… Adams County was the wealthiest county in Idaho? … there was a movie theater in Council? … there was a hospital and babies were born in Council? … 40-50 students wore the cap and gown for high school graduation? … the town of Council was alive with dancing and sharing life’s joys, each weekend? … the Silver King Mine existed? … New Meadows had thriving businesses instead of watching one after another close, year after year? … Crabtree’s Grocery Store was the place to get everything—even your barbed wire and horseshoe nails? … everyone met up at Pine Knot on Highways 55 & 95, for a burger and a cherry Coke? … farmers, ranchers, and loggers sprang into action to put out fires before they blew up to a catastrophic size? … people were making great money working in the woods? … the sheep came through from Hells Canyon to graze the land, and fed on the weeds the cattle did not eat? We worked, we watched out for each other, we shared our life with each other. As I meet with so many of you around our county, I am strengthened and ever more determined to help our towns become vibrant communities once again. We can have families of multiple generations all living within the same zip code, raising kids who are able to stay, or return with their own children once again. This is our Idaho heritage, and our great American heritage; we can knit together a lasting future. For those who remember, and for those who are newer residents, please know this—we did it the right way back then, and we can do it again! I humbly ask for your support, that I may help manage and lead our wonderful county into a prosperous future. 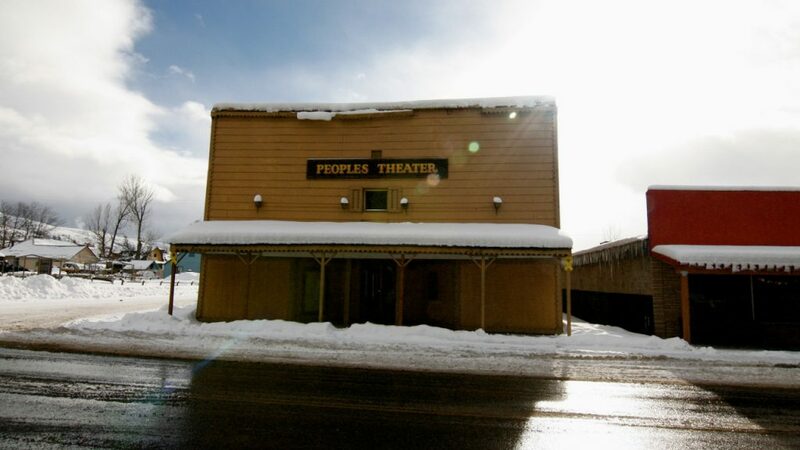 I remember People’s Theater. Jeff took his sister to see the movie Benji in 1975. Council can be revitalized! Thanks for reminding us that prosperity is within our grasp. I remember the people’s theatre.